Membership of the British Society of Rhinoplasty Surgeons is open to all bona-fide surgeons listed on the GMC Speciality Registers for ENT, Plastic Surgery and Maxillofacial Surgery. For a list of the Council Members of the British Society of Rhinoplasty Surgeons, please visit the Council page. Obtained B.Sc and then MD in 2006 from Oman. ENT and Head and Neck trained in Oman. Arab Board in ORL in 2014, DOHNS in 2015. Currently doing 2 years training fellowship program at Queen Elizabeth Hospital Birmingham in Rhinology with special interest in Rhinoplasty and Facial Plastic Surgery. I find Rhinoplasty a very artistic field as I was practicing painting, drawing, designing and calligraphy since the age of 15. I am a beginner in Rhinoplasty, performed around 70 cases both open and closed approach. 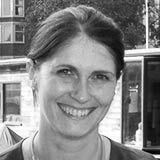 Amanda graduated from the University of Malta Medical School in 2005. After completing her core surgical training in 2010, she progressed to obtain the ENT/Head and Neck specialisation in Malta in 2015. 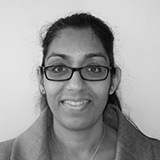 She hopes to subspecialise in Rhinology and is currently doing a Clinical Fellowship in Rhinology at Aintree, Liverpool. 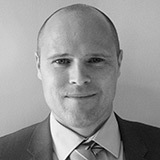 Charles Durrant completed his Plastic Surgery training in London before taking up his Consultant post in Portsmouth. 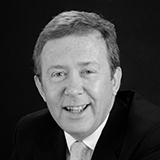 He undertook a dedicated Cosmetic Surgery fellowship at the McIndoe Surgical Centre, East Grinstead, and he specialises in all aspects of Cosmetic Surgery. He has a particular interest in cosmetic rhinoplasty. I am an E.N.T consultant at Queens Hospital, Romford. I have a special interest in rhinology and facial plastics. My practice regularly involves undertaking advanced sinus surgery and rhinoplasty procedures. I conduct my private practice at Holly House Hospital (Buckhurst Hill), Spire Roding Hospital, Nuffield Brentwood and Springfield Hospital (Chelmsford). 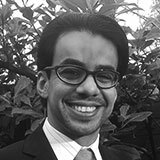 I am an ENT Trainee in the Oxford Region interested in Rhinology and more specifically in ‘Nasal Reconstruction, Functional and Cosmetic Rhinoplasty’. My observership with Professor Nols Trenite last Easter was an excellent springboard with which to start my Rhinology Fellowship training beginning in October 2014. 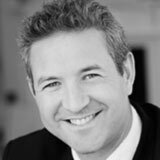 Lance Hollis has been a consultant ENT/ facial plastic surgeon in Worcestershire since 2003 after training in London and Oxford. 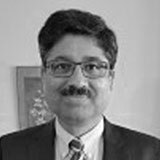 He is a general ENT surgeon but with a special interest in rhinoplasty and facial skin surgery, particularly nasal reconstruction following skin cancer treatment and trauma. 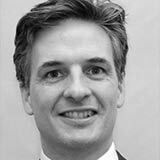 Professor Homer's rhinoplasty practice is at the Alexandra Hospital, Cheadle, and at HCA 52 Alderley Road, Wilmslow. 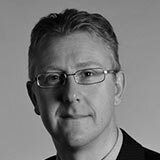 He has been a consultant ENT surgeon at Manchester Royal Infirmary since 2002. 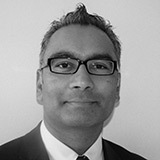 He has performed over 1000 cosmetic rhinoplasties, and is one of the most experienced UK cosmetic rhinoplasty surgeons. FRCS Plast. Special interest fascial aesthetic and reconstructive surgery including Rhinoplasty, Nasal reconstruction. SAC liason member for Plastic surgery. Past TPD for plastic surgery for Mersey deanery Examiner for MRCS. Consultant Plastic and reconstructive surgery at Whiston hospital Liverpool since 2005. Isma graduated from Newcastle in 2005. 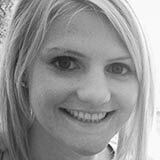 Currently she is a senior trainee in the North of England with a specialist interest in Rhinology. She has an avid interest in rhinoplasty as she feels it draws innovation, art, skill, and knowledge into one area. 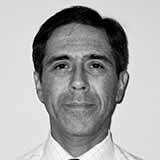 Originally qualified in Colombia as ENT surgeon, Mario Jaramillo completed postgraduate training in ENT&HNS at the South West rotation in 2005. Currently appointed as ENT Surgeon at West Wales General Hospital in Carmarthen, Wales. 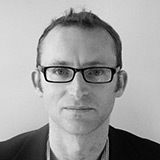 He is member of ENT-Wales and EAFPS. His special interests include Functional and Aesthetic Rhinoplasty, Paranasal Sinus Surgery and Endoscopic Ear Surgery. 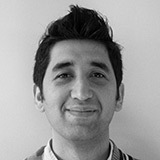 Usama is an ENT trainee on East Midlands rotation. He has worked in the Leicester Royal infirmary for a year and now in the Queens Medical Centre for 2014/2015. He is interested in Rhinoplasty and Facial Plastics. Niall Kirkpatrick qualified in both Medicine and Dentistry from Guy’s Hospital. Niall became a fellow of the Royal College of Surgeons and was awarded the degree of Doctor of Medicine from the University of London. 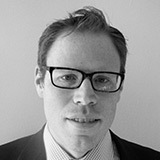 He works in private practice in central London. 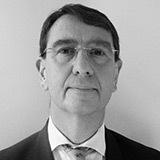 He was previously a Consultant Plastic surgeon and head of the Craniofacial Unit at Chelsea and Westminster Hospital, Honorary Clinical Senior Lecturer at Imperial College, London, Honorary Consultant at Guy’s and St Thomas’ Hospital where he was a member of the national complex Neurofibromatosis-1 multidisciplinary unit and was also previously Consultant Plastic Surgeon at both the Royal Marsden Hospital and Charing Cross Hospital where he was a member of the Head and Neck Cancer Units. 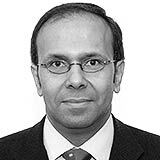 He is a past President of the Royal Society of Medicine Plastic Surgery Section. 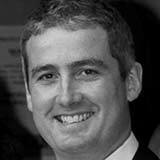 Niall was a core member of the North West London specialist multidisciplinary team for the management of skin cancers and an examiner for the Intercollegiate Board in Plastic Surgery. Niall is a Trustee, the Chairman and Medical Director of “Facing The World”, an international children’s charity providing Craniofacial surgery to children worldwide. 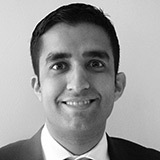 Mr Irfan Khan is a NHS Consultant Plastic Surgeon based at Whiston Hospital, Liverpool. 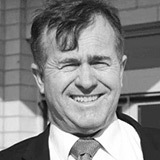 His training included a Fellowship in Cosmetic Surgery. 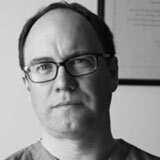 He does private practice at BMI Beaumont hospital, Bolton, Renacres Hospital, Ormskirk and Sthetix Cosmetic Surgery clinic in Liverpool. 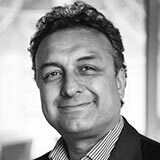 He is a full member of British Association of Aesthetic Plastic Surgeons (BAAPS) and British Association of Plastic, Reconstructive and Aesthetic Plastic Surgeons (BAPRAS). His special interest is in cosmetic rhinoplasty which he carries out regularly. 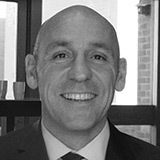 Rob Laycock is a Consultant Maxillofacial and Facial Plastic Surgeon, with a specialist interest in skin cancer, nasal reconstruction and post-traumatic deformity. 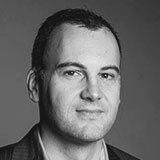 Rob completed higher surgical training, including some ENT training before going on to complete a fellowship in Aesthetic Facial Plastic Surgery. 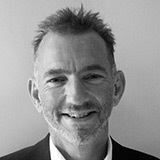 Jack has been a consultant ENT for 28 years and has a particular interest in rhinoplastic surgery, having carried out in excess of 2000 rhinoplasty procedures. He regularly attend rhinoplasty courses both nationally and internationally. 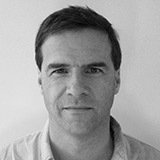 Andrew Logan studied medicine in Oxford and trained in Bristol, Newcastle, London and France. 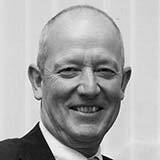 He gained a Consultant appointment in Norwich in 1986. 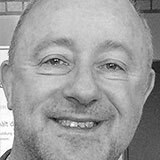 After 21 years he left the NHS to work full time in private practice where he carries out all types of cosmetic surgery and has a special interest in nose reshaping. 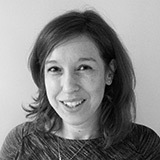 Claire's specialist interests include facial plastics with rhinoplasty surgery and paediatric ENT surgery, having completed a post CCT paediatric ENT fellowship. Her current NHS practice includes regular lists of complex open septorhinoplasty cases. Claire also hopes to expand her experience into the management of congenital nasal disorders in children. 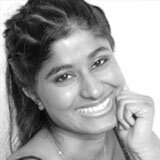 Miss Dulani Mendis is a Specialist Registrar who has completed fellowship training in Cosmetic and Reconstructive Surgery at Leicester Royal Infirmary. She is due to commence an ENT Consultant post at Burton Hospitals NHS Trust. Her special interests are in lacrimal surgery, facial plastics and septorhinoplasty. 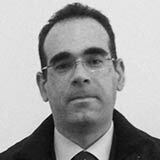 Mr. Mochloulis is a consultant ENT/ Head & Neck Surgeon at East & North Herts NHS/Mount Vernon Cancer Centre. 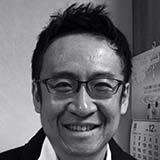 His main interest is Head & Neck and Facial Plastic Surgery. 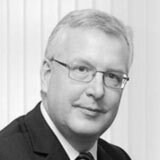 Consultant ENT & Nasal Plastic Surgeon, Brighton & Sussex University Trust, Nuffield Hospitals and Spire Group for 16 years. 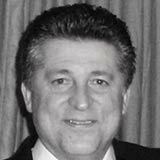 Mike trained in London, France, Germany & America. 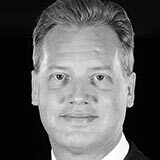 His clinical practice covers all aspects of rhinology and nasal reconstructive surgery. 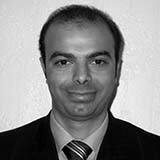 He specialises in rhinoplasty and pinnaplasty and maintains a keen interest in surgical developments in these areas. 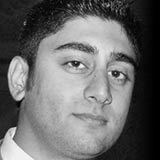 Jaswinder Panesar studied medicine at Northwestern University USA and trained in London. 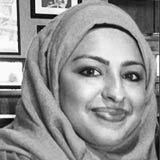 She works as a consultant ENT surgeon at Luton and Dunstable NHS Trust. She has a special interest in functional septorhinoplasty and nearly always uses the open approach to address aesthetic and functional problems. 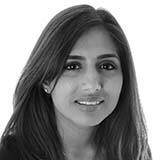 Miran is a specialty registrar in ENT surgery in South Yorkshire. 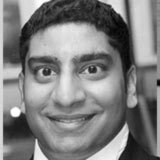 He has an interest in rhinology, facial plastic surgery, and nasal reconstruction, and has worked across several units in England with training in plastic surgery and oral & maxillofacial surgery. 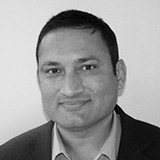 Prof Sama is an accomplished Rhinoplasty surgeon with more than 18 years’ experience of both closed and open techniques. 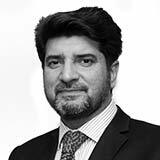 As an accomplished surgeon, he has been invited to teach this surgery to other surgeons across most continents - UK, Thailand, India, Denmark, USA etc and has run a primer course in Facial Aesthetic Surgery in Nottingham. Nicola is currently a Clinical Research Fellow in ENT in Leicester working between the NHS trust and University, having completed her Core Surgical Training in Northern Ireland. Her research focus is otology, however, she continues to have an active interest in rhinology following an inspirational attachment to a specialist firm. 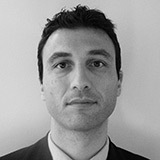 Theodoros has received post CCT Head & Neck and Rhinology training as Fellow in Southern General Hospital in Glasgow (2013-5) and Paediatric airway Fellowship training in Birmingham Children Hospital (2016). His main interest is Rhinoplasty and Paediatric ENT surgery. 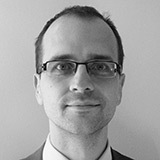 His current NHS practice in Rhinology, predominantly involves Septorhinoplasty cases, employing closed or open techniques as needed, as well as Endoscopic Sinus surgery. 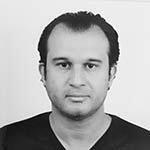 Dr. George Zaher is a highly experienced plastic surgeon that gained his experience from practicing in Toronto, Canada where he did his internship year then went back to fulfill his passion with plastic surgery at St. Michael's Hospital, Toronto after obtaining his Master degree from Cairo University. 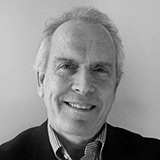 He also gained experience in Breast surgeries, body contouring surgeries, facial surgeries and many more by practicing in many leading hospitals in this field worldwide including Hospital of special surgery (New York), St. Barnabas Hospital (New Jersey), Whiston Hospital (University of Liverpool) and the Liverpool Laser Clinic. 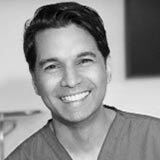 At PHI clinic, Harley St., London, Dr. George was certified as an expert of Filler and Botox injections. Dr. George participated as an attender, speaker and coordinator in many plastic surgery conferences in Egypt and abroad. Dr. George is member of the Egyptian Society of Plastic and Reconstructive Surgeons (ESPRS) and the American College of Surgeons (ACS). 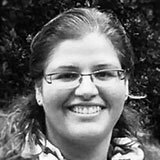 Tosief is a Specialist-Trainee Registrar in ENT and graduated from the University of Newcastle. Her interest in rhinoplasty has led her to present at international meetings and undertake an observership in facial plastics in New York. She is now returning now to full-time training after taking time out to complete an MD.